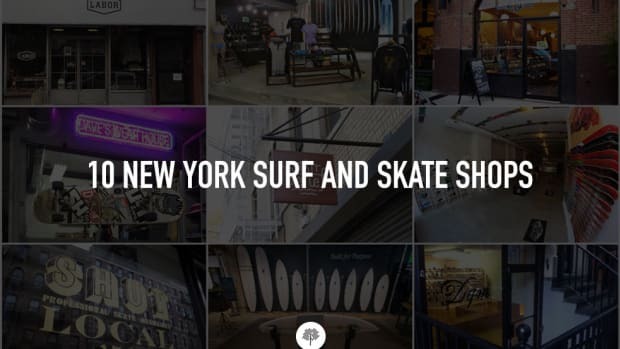 The Hamptons have long been a playground for the New York City elite. Every summer, Manhattan becomes just a bit less populated, as well-heeled vacationers embark on a mass exodus eastward on the Long Island Expressway. For the uninitiated, a bit of background: “The Hamptons” is a catchall for a cluster of beach towns on the East End of Long Island, including East Hampton, Bridgehampton and South Hampton, though it’s East Hampton that’s arguably the social center of the Hamptons, featuring the most commercially developed town center. 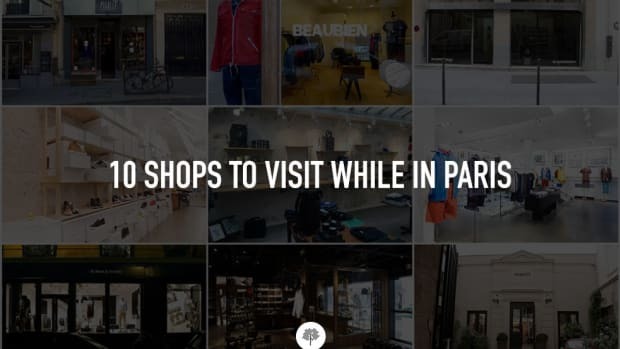 The area is notorious for its high-priced real estate, as well as the busy party circuit that takes hold among one percenters during the summer months. If Lexus hasn’t provided you with your own GS-F, you have plenty of options to get there, some of which aren’t even land-based. 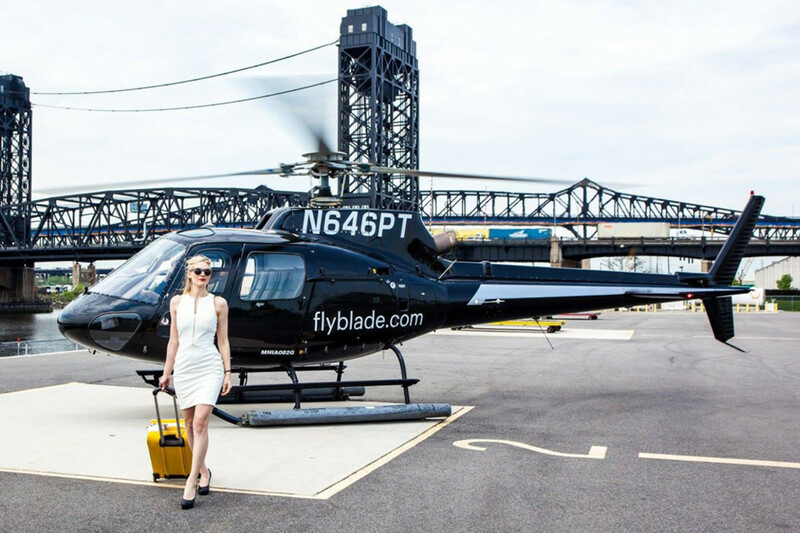 For example, there’s BLADE, essentially an Uber for helicopters. 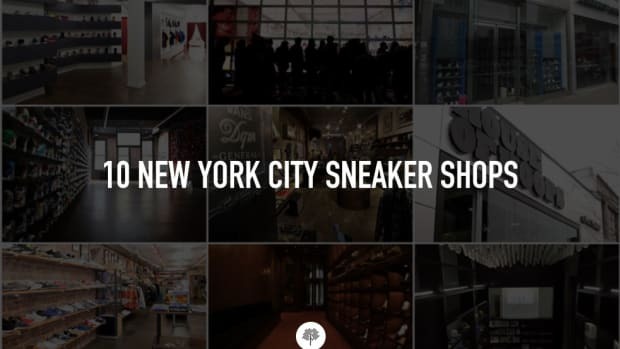 There are four terminals in Manhattan, including a new helipad on Wall Street, and one-way fares start at $495. It’s approximately 35 minutes to Southampton, 43 minutes to East Hampton. Or you can opt for JetSmarter, a private jet-booking app that also offers helicopter service between Manhattan and the Hamptons. The service began earlier this year, featuring spanking brand new Bell 407 or Bell 407-GX choppers. You can sign up for an annual membership (starting at $9,675), or pony up the $495 for a one-way trip. If those prices are a little out of your range, you can catch a ride on the Hampton Jitney, the notorious privately owned bus service that chauffeurs passengers in no hurry to make their weekend escape. Be forewarned: a Friday excursion from the Upper East Side to East Hampton can take as long as four hours. 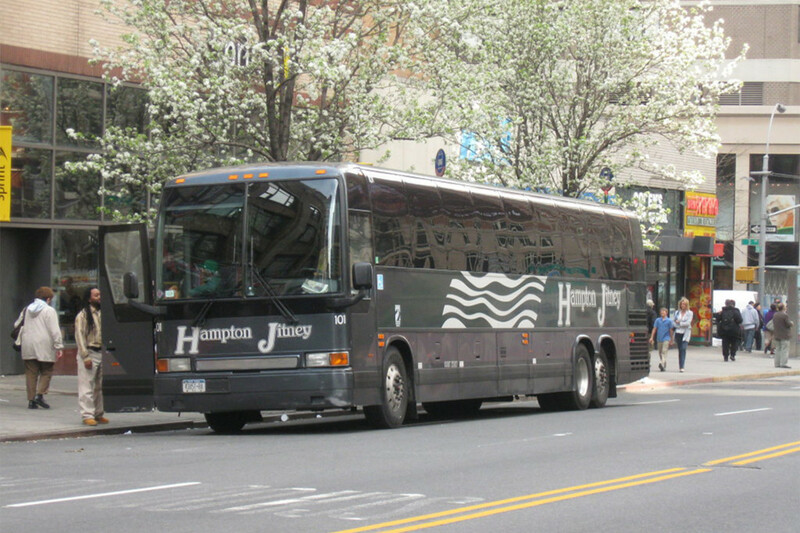 At the very least, your ordeal could make for a good story: Hamptonites are known to exchange Jitney stories over cocktails long after they’ve disembarked. Tickets for the Ambassador Service, featuring extra-wide plush seats and extended legroom, begin at $39. 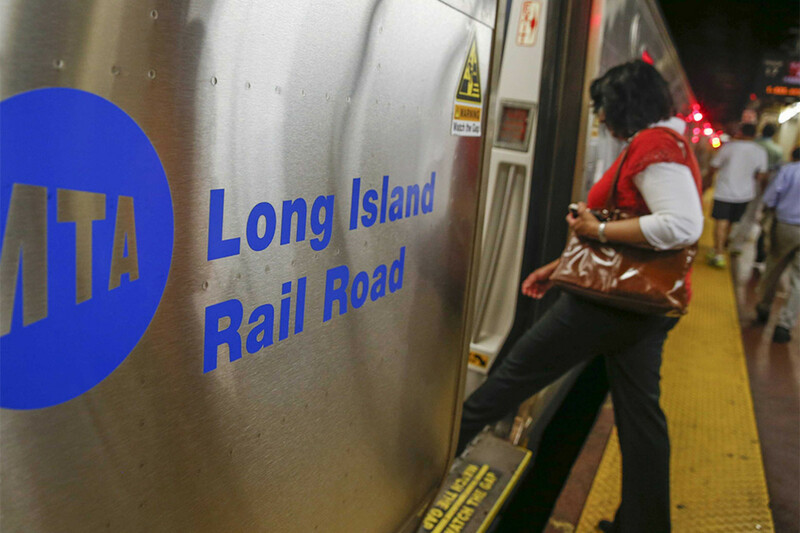 For our money, your best bet just may be the LIRR (Long Island Rail Road), which every summer features the Cannonball, a direct train service making the 45-minute trip between NYC’s Penn Station and Westhampton. 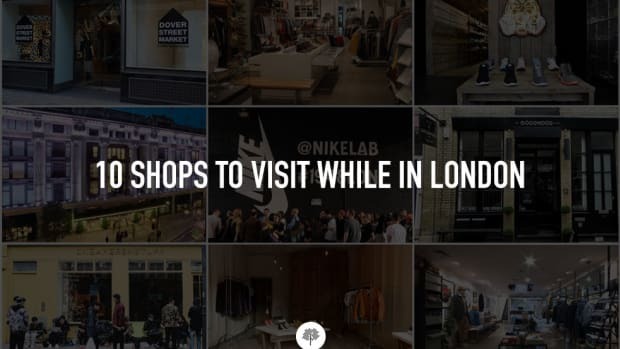 (There are also stops at Southampton, Bridgehampton, East Hampton and Montauk.) Running through September 2nd, the Cannonball departs Penn Station every Friday at 4:06pm, with return service Sundays from Montauk to Penn Station at 6:37pm. The eastbound trip is $49.25, the return a bit less at $41.25. For fans of kitsch, it doesn’t get more off the beaten path than the Big Duck, located in Flanders, NY (outside of the Hamptons, locals will likely argue). 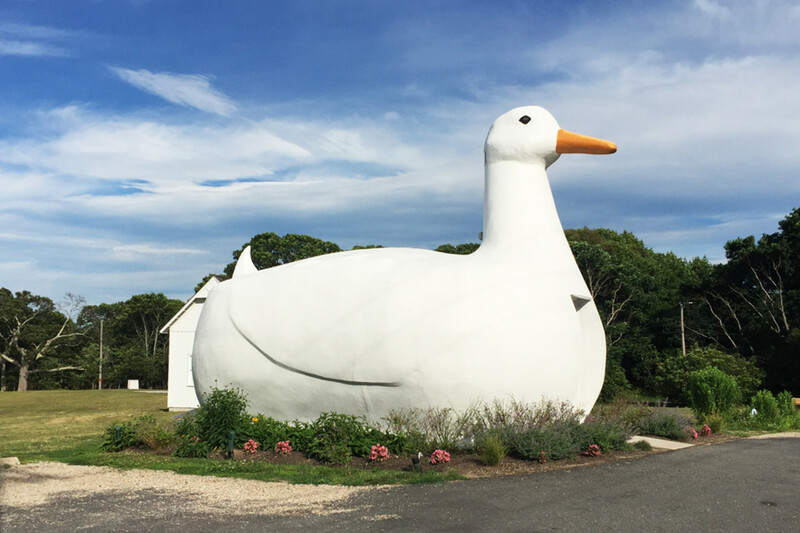 The mallard-shaped structure was built in 1931 by Riverhead duck farmer Martin Maurer, who used ferrocement over a wooden frame to erect 20-ft. tall, 30-ft. long structure. Maurer originally sold ducks and eggs from the shop within; it’s now a tourism center. 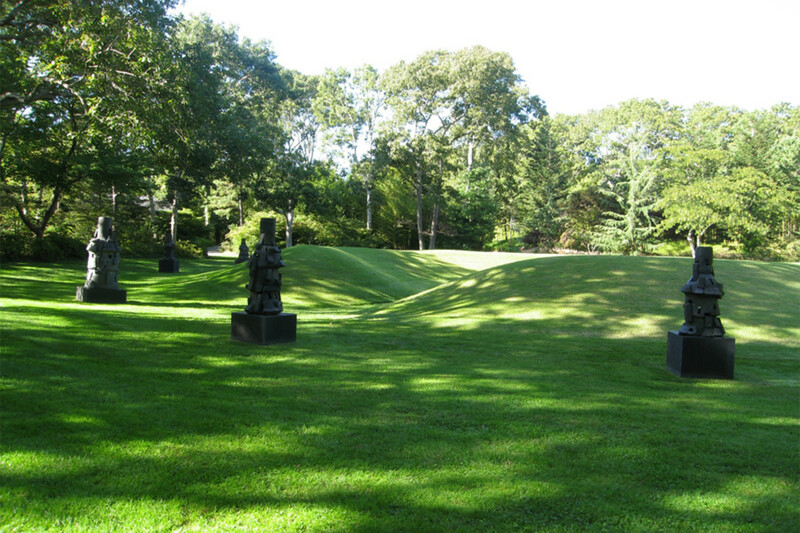 The Parrish Art Museum is billed as the oldest cultural center on Long Island’s East End. Having outgrown its original 1898 brick structure, the museum was moved in 2009 to a new building, designed by Swiss architects Jacques Herzog and Pierre de Meuron. 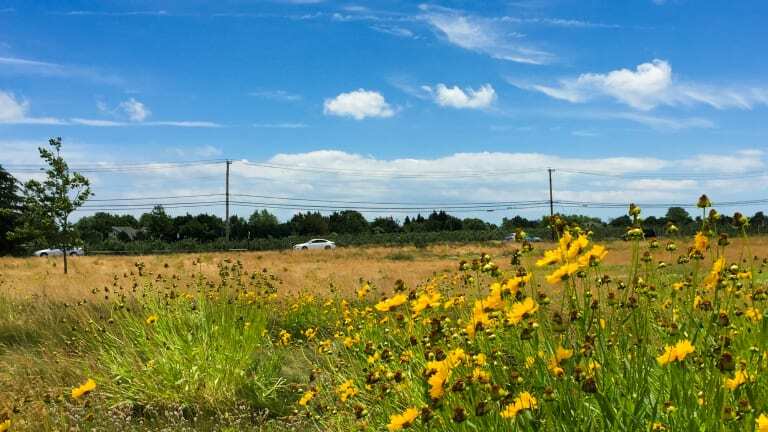 It’s located in a meadow in Water Mill, part of the town of Southampton, and features a narrow one-story structure 94 feet wide and 634 feet long. Enclosed within are the museum’s galleries, arranged in two rows along a central corridor, with a permanent collection that focuses mostly on American art ranging from the late 19th century to the present. 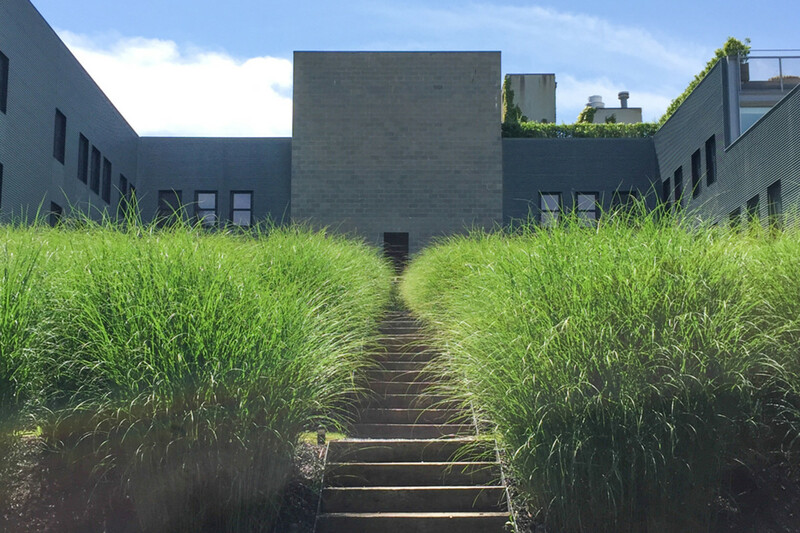 The Watermill Center, described as “a laboratory of inspiration and performance,” was founded in 1992 by the visual artist Robert Wilson in an old Western Union building. A decade ago, the center started a year-round residency, and it just opened a new a 10,000-square-foot artist residency space, designed by Roger Ferris, that will also include a black-box theater and gallery. 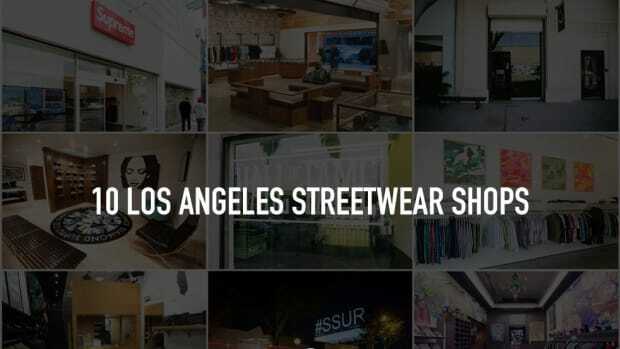 The center was in the news recently, having announced Kanye West would be performing at its July 30 fundraising benefit, though Ye would end up canceling at the last moment. 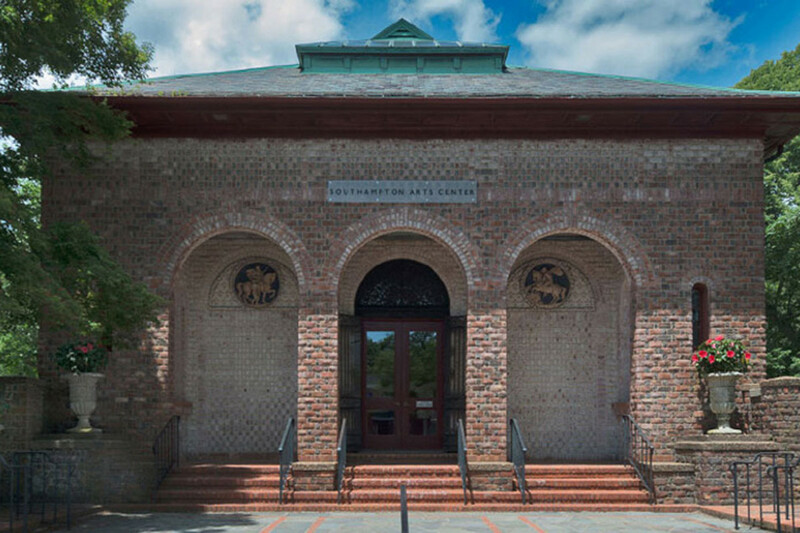 The Southampton Arts Center dates back to 1897, when Samuel Longstreth Parrish constructed the Italian Renaissance Revival structure to exhibit his personal art collection. It was bequeathed in 1932 to the Village of Southampton. 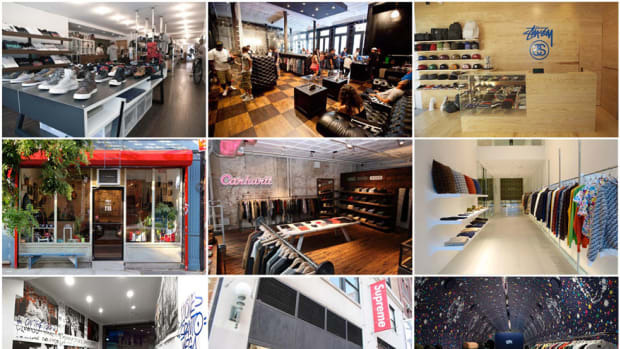 The center specializes in East End artists, and there’s a theater that features performances, movies and live music. In the summer, participants enjoy art-centered workshops and educational presentations for children. 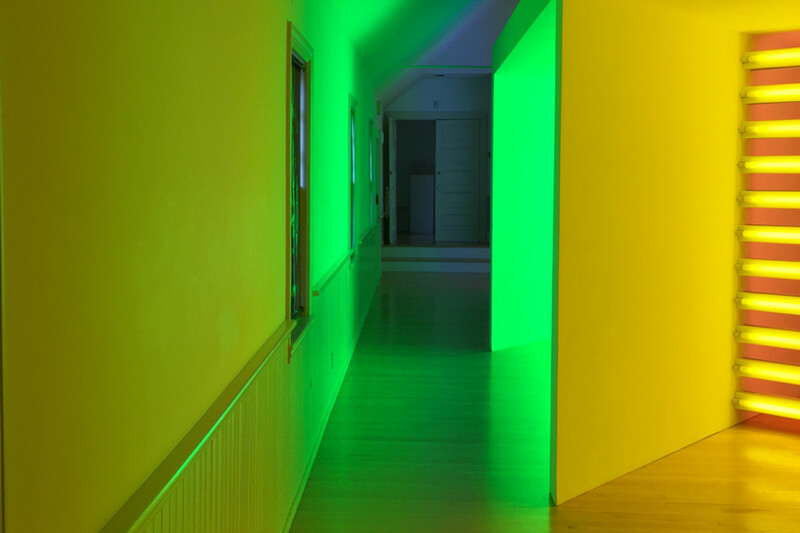 Located in Bridgehampton, the Dan Flavin Art Institute was founded by the artist in conjunction with the Dia Art Institute in 1983. Originally used a firehouse, the Shingle style structure is home to a permanent collection of neon light sculptures for which Flavin is famous. 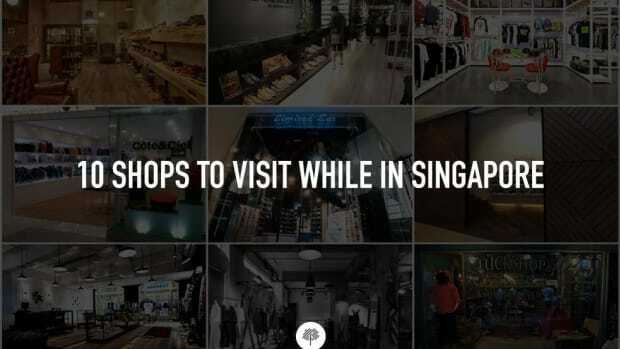 There’s also a gallery space for rotating exhibitions. A show of early pieces by the American artist (“Dan Flavin: Icons”) is on display through April 2017 in the first-floor gallery. Founded by textile designer Jack Lenor Larsen, LongHouse Reserve is a 16-acre reserve and sculpture garden located in East Hampton, NY. There are rotating exhibitions among LongHouse’s permanent collection, featuring works by artists like Dale Chihuly, Willem de Kooning, Buckminster Fuller, Kiki Smith and Lynda Benglis. 2016 marks the 25th anniversary of Longhouse, so visitors can expect special events and exhibitions throughout the year. 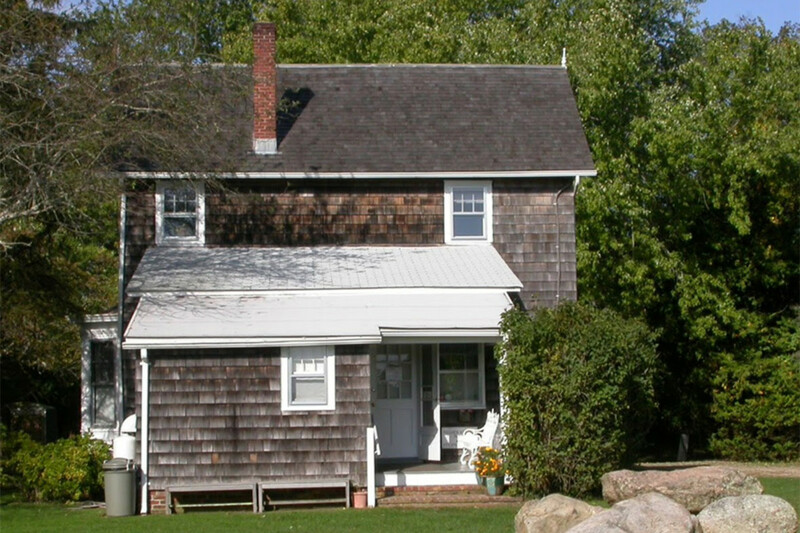 The Pollock Krasner House is the former home of Jackson Pollock, the revered Abstract Expressionist painter. He and wife Lee Krasner moved into the East Hampton house in 1945, paying the $5,000 asking price from borrowed money. 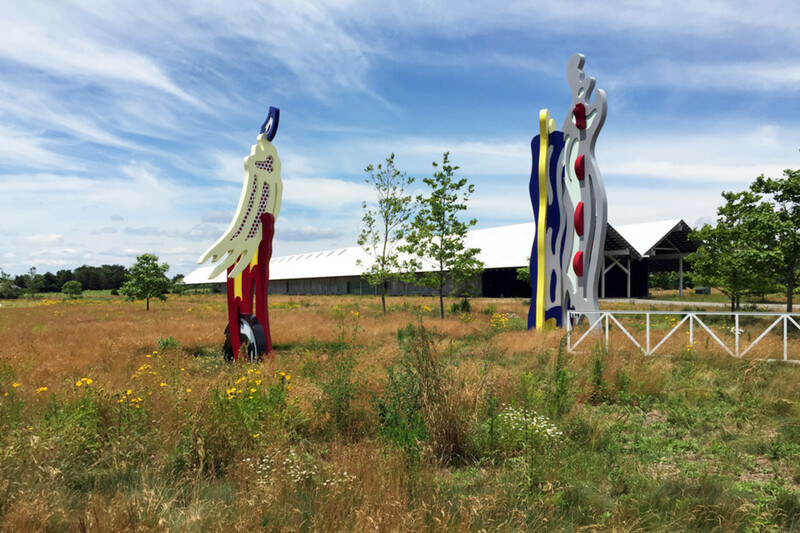 The property includes Pollock’s studio, a renovated barn, where created his most famous paintings. There are still paint splatters on the floor, documenting the masterpieces – including Autumn Rhythm, Convergence, Blue Poles and more – between the years 1946 and 1952. Now owned by SUNY Stony Brook, the museum is open through October and operates on Thursday, Friday and Saturday. 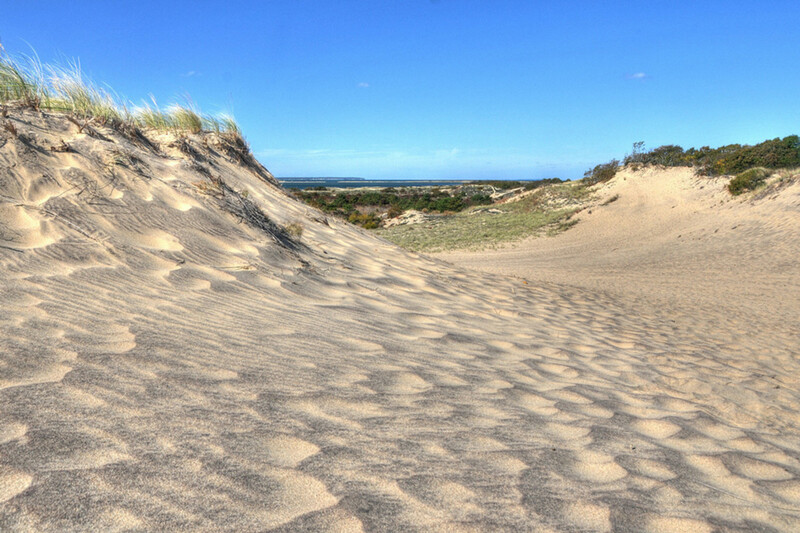 Camp Hero State Park is a 415-acre expanse on Montauk Point, named after Maj. Gen. Andrew Hero Jr., a chief of Army coast. There are scenic grassy bluffs, burbling streams and the occasional red fox, making it an idyllic site for hikes and picnics. 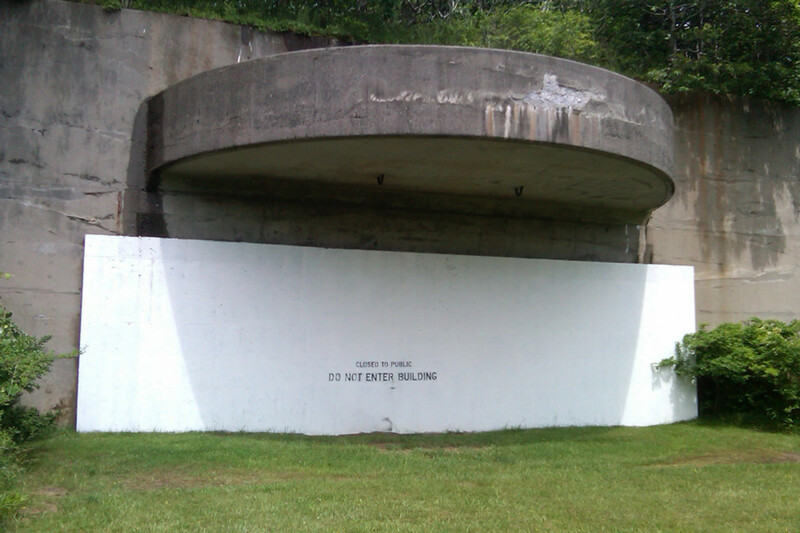 The park is also home to a rusting radar tower and posted warnings about unexploded ordnance, holdovers from a time when the park was home to antiaircraft-artillery training area for the Air Force from 1951 to 1957. Search around the internet, and you’ll find plenty of fantastical rumors that surround the park, ranging from mind-control experiments to contact with extraterrestrials. If you love nature AND conspiracy theories, this is the State Park for you. 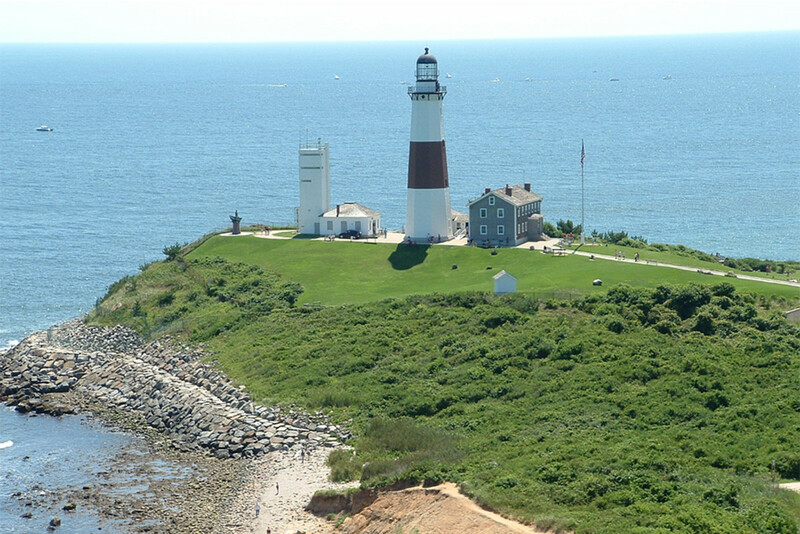 Commissioned by President George Washington and built in 1796, the Montauk Point Lighthouse may be the most recognized landmark on Long Island. It’s the first lighthouse built in New York State and is the fourth-oldest active lighthouse in the country. Designated a National Historic Landmark in 2012, the structure stands 110.5 tall. Visitors can scale the 137 iron steps to the top of the tower. 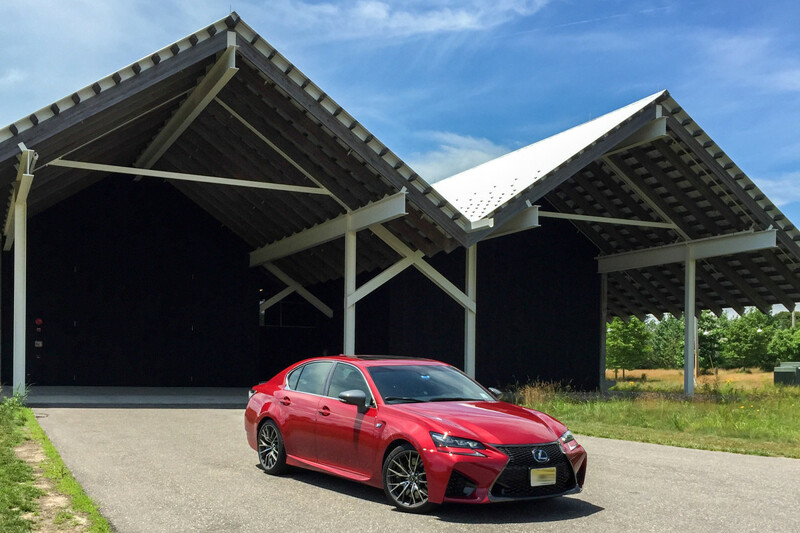 Our day trip to the Hamptons was made possible by the Lexus GS-F. Intended to compete with the BMW M and Mercedes AMG, the rear-wheel drive luxury sedan packs a 5.0-litre V8 engine, generating 467 horsepower and 389 lb-ft of torque. It’s backed up by an eight-speed automatic transmission and traction-optimizing differential, hitting 60 mph from a standstill in 4.5 seconds and the quarter-mile mark at 12.5 seconds. 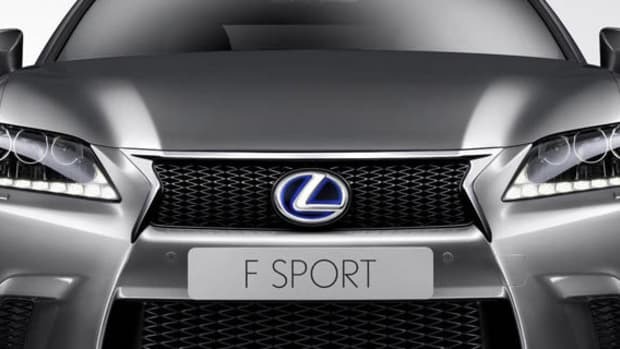 The exterior styling of the GS F isn’t subtle. The larger grilles at the corners of the front end immediately make an impression, and there’s a more pronounced, carbon-reinforced lip at the bottom of the hourglass center grille. The car’s mostly flat sides sit on Michelin Pilot Super Sport tires, 255/35s up front and 275/35s in back, which also features a carbon fiber spoiler on the trunk lid. The exhaust tips are stacked diagonally in the corners of the rear diffuser. Multi-spoke 19-inch wheels reveal the orange brake calipers (which, along with the Mark Levinson sound system, represent the car’s only two upgrade options). Inside the cabin, there’s a nice blend of analog and digital gauges that complement each other. The large 12.3-inch display screen, tucked into a horizontal bin, is easily navigable and offers easy-to-read info. There’s also a well-placed mix of Alcantara and Carbon on the pedals, switches and knobs, and head-up display and a large sunroof are standard. A unique feature of the GS F is Active Sound Control (ASC), which takes the actual exhaust sounds from the car, digitalizes them, and transmits them through the speakers. In Sport S and Sport S + Drive modes, the front speakers pump out engine sounds while the back speakers deliver exhaust noise. For some gearheads, this will sound even better than the music from the premium Mark Levinson audio system, featuring technology that restores the music quality lost during digital compression. The GS F doesn’t come with an active suspension, even as the car weighs in at a curb weight of 4,000-plus lbs., but the engineers managed to get the suspension tuned with a proper blend of stiffness and compliance. 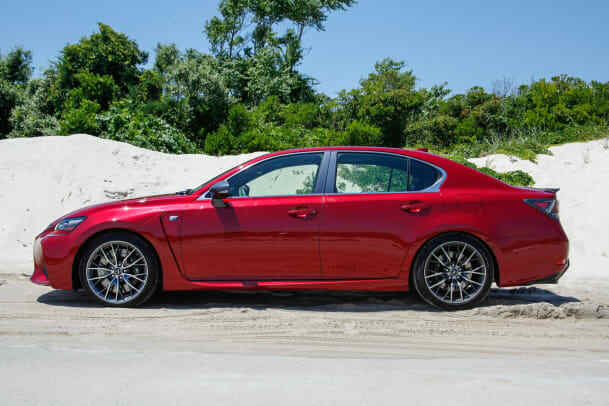 Along with the lowered and stiffened suspension, there’s Lexus’s new Torque Vectoring Differential (TVD), which enhances agility by shuffling power to individual rear wheels, increasing the speed of just one wheel to aid in cornering. Additionally, drivers can tailor the car’s responses by choosing from Track, Slalom and Expert modes. Here in the U.S., pricing for the 2016 Lexus GS-F begins at $84,440.